Nothing is more beautiful than seeing a magnificent place while the sun is slowly going down the horizon. One of the stunning photos to capture is the Athens Sunset. The sunset itself is too gorgeous you cannot help but taking photos of it. It becomes more beautiful with a picturesque background like Athens. 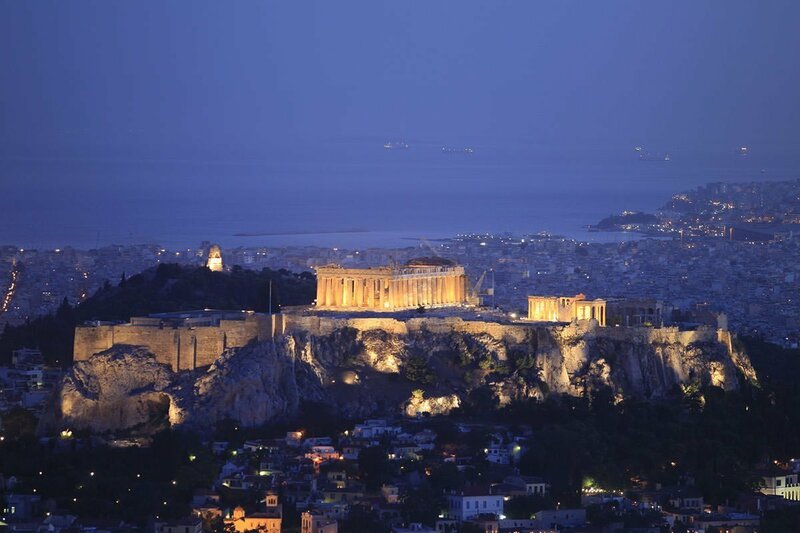 Athens Walking Tours at night allows participants to take a glimpse of the beauty of Athens at dusk. Athens Photo tours typically start their Night Photo tour an hour before the sunset. The tour directs participants to an ideal path to see sunset at Athens, taking the ancient path around the Acropolis Hill. The focus will be on the sunset. At the tour, participants will likely learn more and hone their skills at flash photography, light painting and more. To capture the best image, it is recommended to bring a tripod. Capturing the best image in Athens while on a tour is only possible through taking a short stop and focusing on the subject, which cannot be done if you would take the tour through vehicle. Hence, participants should expect to walk around Acropolis Hills. The Athens Walking Tours typically takes around two to three hours. Participants should also be ready to walk through areas with small elevation or through uneven routes. Since Athens is known for its good weather all year round, participants are recommended to always bring and wear clothes and shoes that give maximum comfort and sense of mobility. 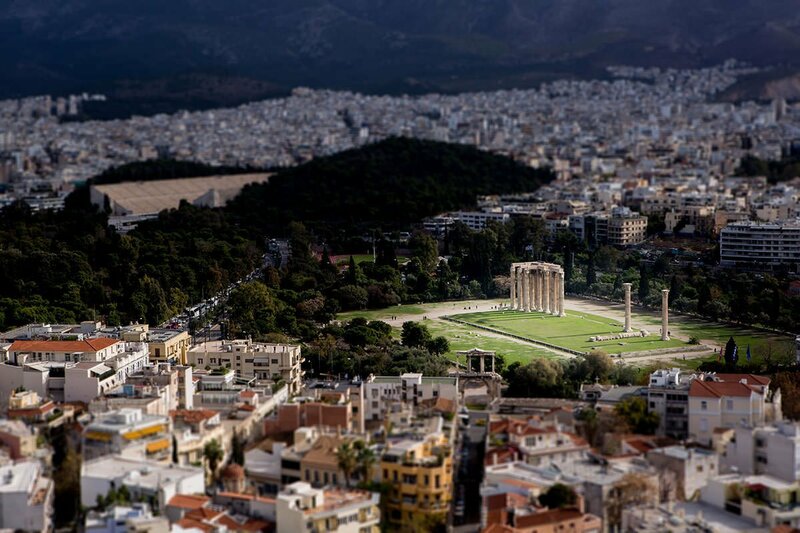 Explore the Greek capital with more than 3000 years of magnificent history and unveil all the myths, discover interesting facts, secrets and breath-taking sceneries that cannot be found in your guidebook. Have an inside look at Cradle of the Civilization of the West and discover lot of its tourist gems, which tourist buses rarely can reach. 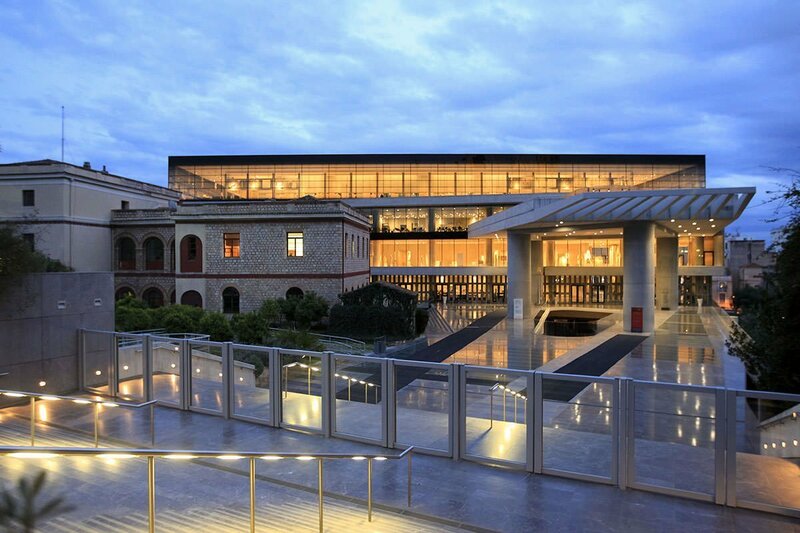 Athens Photo Tour during night time start right outside the Acropolis Museum located on the ancient Acropolis footsteps. The guides lead participants on the Plaka’s unseen road where numerous different houses can be discovered. From there, participants will be able to see and visit other interesting places. 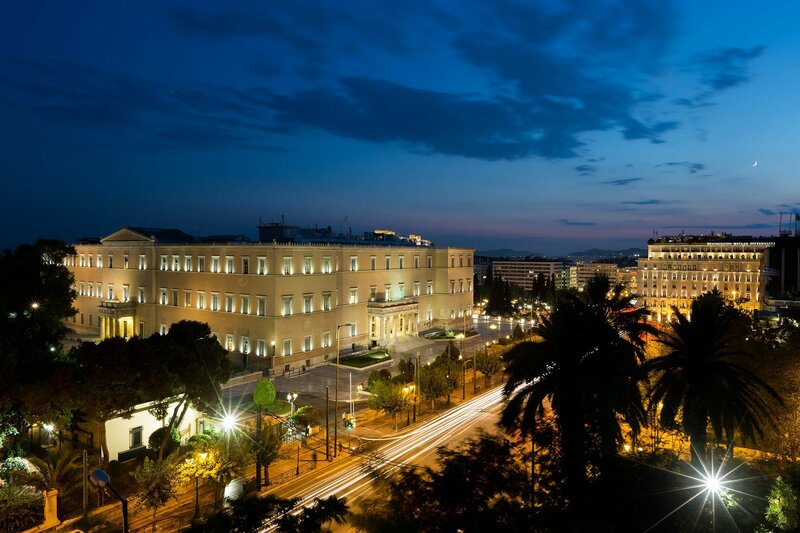 The final destination of the Athens Walking Tours will be the Monastiraki Square. See the glowing Mount Hymettus before sunset. After the tiring and busy day of exploring, what the Greek’s Capital has to offer, Athens will provide you with something to end your day right – a night to remember. Countless magnificent views will welcome you as you go on the Night Athens Walking Tours in Athens.